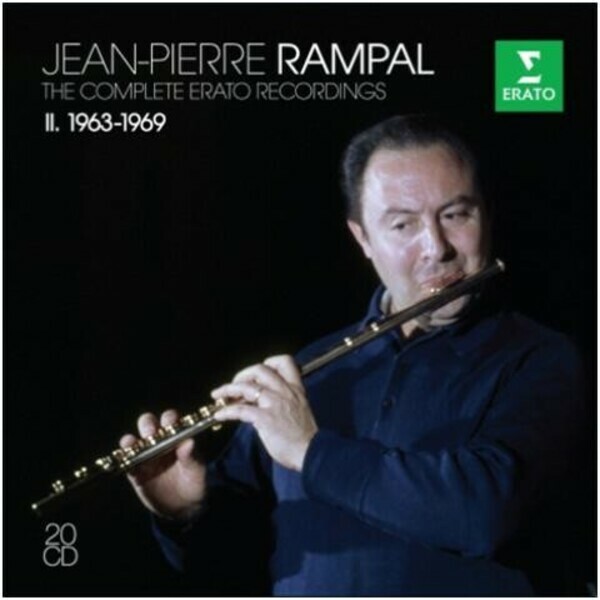 Ushering in a new golden era for the flute as solo instrument, Jean-Pierre Rampal secured his place in the classical music firmament as the greatest flautist of the modern era. Over 25 years (1954-1982), the French virtuoso�s fruitful collaboration with Erato grew into a truly exceptional achievement in recording history: an encyclopedia of flute music in vital performances that have remained the benchmark for generations. The first complete reissue of these recordings represents the most important collection ever dedicated to a single flautist. After all, it was Jean-Pierre Rampal that taught us to love the flute.